Windows 8 Coming this October? 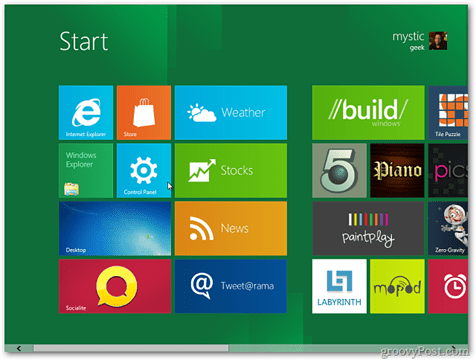 Windows 8 Coming October 2012? It’s CES time and companies are announcing new products constantly. 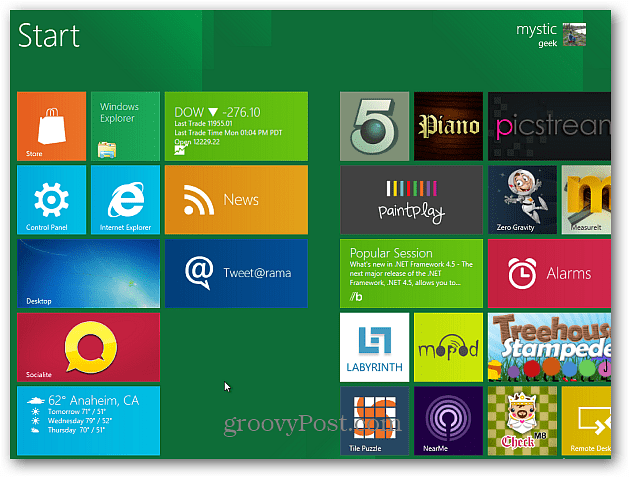 But The availability of Windows 8 this October would be one of the biggest news stories of the year. A lot of signs point in that direction. During a briefing and demo session with Pocket-lint, Janelle Poole, director of public relations of the Windows Business Group, has suggested that an October release date is quite possible for the new OS. She said that Windows releases happen about once every three years, and October marks three years since Windows 7, the company’s latest OS has been released. Still, she made sure to add that Microsoft is hitting one milestone at a time, with the next one being the public beta in February. I remember Steve Ballmer announcing the release of Windows 7 beta build 7000 to MSDN and TechNet subscribers at CES 2009. After that, October 2009 marked the launch of the OS. Things are similar this time around and, since Steve Ballmer also said last year that the new generation of Windows OS would be launched it 2012, it’s plausible. After testing Windows 8 on a tablet, I can confirm that it has tons of potential. In any case, we have you well prepared for the release of the new OS, with a lot of Windows 8 Developer Tutorials & How Tos already! In case you missed it, here’s the main portion of the Microsoft CES Keynote where new Windows 8 features are demonstrated. @Chris – Good questions Chris however until we actually see a finished product — we really can’t say. I have been playing with the beta for quite a while now and so far what I see is Windows 8 doesn’t appear to be much of an upgrade on the desktop and laptop side. It is however a fairly significant upgrade for tablet users with it’s Metro UI which copies the iPad touch screen, icon and slide interface. There are a few upgrades which Microsoft is putting into Windows 8 however we will need to see if it’s worth an upgrade over Windows 7 for the standard laptop and desktop users. In regards to cost — I’m guessing we will see some good discounts shortly after release to get users to upgrade from XP/Vista and Windows 7 however Microsoft probably has no plans to give away any free copies unless you buy a PC within a few months of its final release. I take it your currently running Windows 7? Really? Microsoft with an OS system. Wait til I tell Sam. He’s an dedicated Apple user.